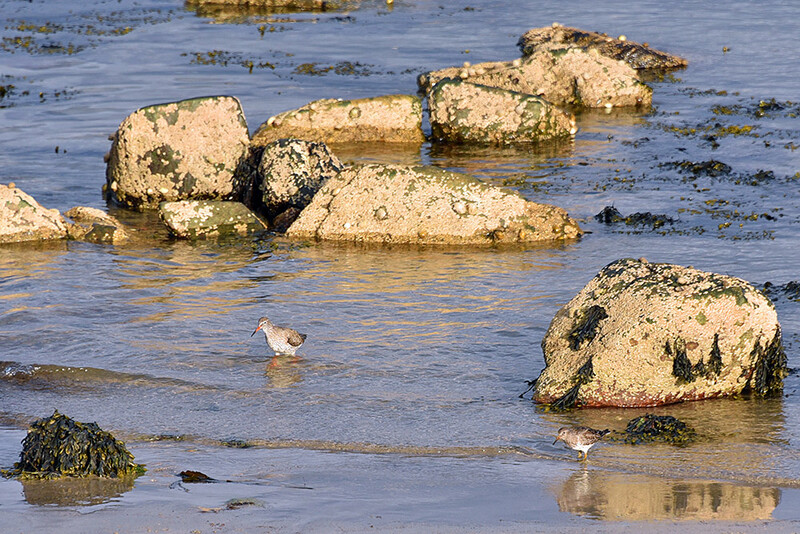 Spotted on the shore just outside of Bruichladdich distillery, a redshank wading in the shallow water. This entry was posted in Beaches, Landscape, New Post, Sunny Weather, Village, Wildlife and tagged Bruichladdich, Islay, Loch Indaal, Redshank by Armin Grewe. Bookmark the permalink.